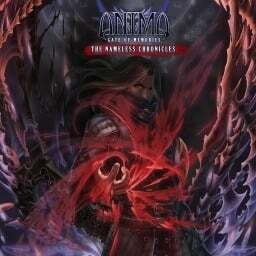 Anima: Gate of Memories - The Nameless Chronicles has been announced, the second entry into the video game series based on the tabletop RPG board game Anima. 88 Heroes, Air Conflicts: Secret Wars, Anima: Gate of Memories, Mass Effect: Andromeda, This Is The Police, Touhou Genso Wanderer, Toukiden 2, Troll and I, Vikings – Wolves of Midgard, and Zero Escape: The Nonary Games. Following on from the 15 announcements that occurred this weekend, we now have the trailers, screenshots and other details that were also revealed over the three day period. Three different titles release in North America and Europe this week. While Australia gets to choose from a whopping selection of 15 titles! A fortnight ago, we trialled a new layout for the Store Updates. After some consideration and more thought, we've decided to tweak the layout a bit more. However, we need your opinions. The Let's Play showcases the first 45 minutes of the game - the story, the characters, the combat, and even a boss battle. 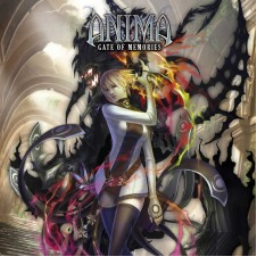 The first Anima game with trophies was Anima: Gate of Memories, which was developed by Anima Project Studio, published by BadLand Indie and released on 03 June 2016. Since then there has been 1 more game in the series with trophies - Anima: Gate of Memories – The Nameless Chronicles which was developed by Anima Project Studio, published by BadLand Games and released on 19 June 2018.